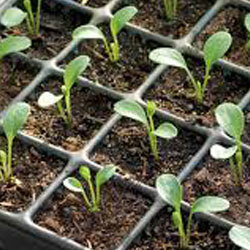 Providing workshops for small scale farmers, schools, communities, and special children & adult programs. Creating a publicly available inventory of existing “local” seeds, with seed classification for food, medicinal, cultural and environmental purposes. 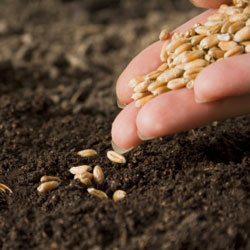 Identification and evaluation of common and “under threat of extinction” varieties. On-going and continuous updating. 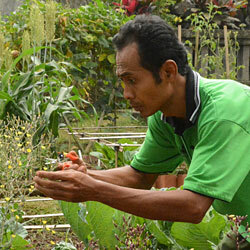 Developing organic, open-pollinated (OOP) seed producing centers in Bali with better skilled local small scale farmers. 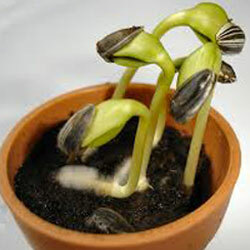 Creating an on-line database of available OOP seed (for trade or sale). Marketing and distributing OOP seeds for home, school, community and small scale organic food producers in Bali or neighboring areas. 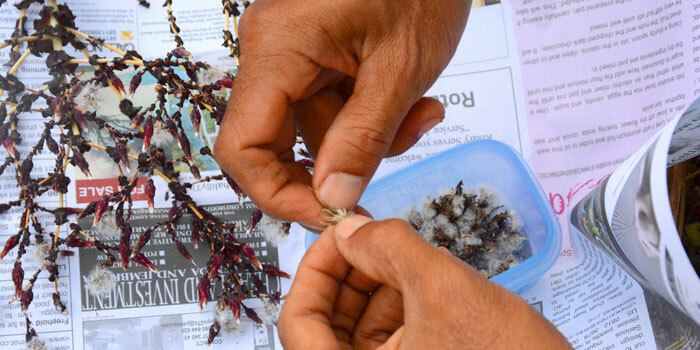 Through practices of Participatory Plant Breeding, encouraging an improved local plant breeding program through closer farmer – scientist collaboration to bring about plant genetic improvement. The goal of the program is to increase production, variety and marketability of local food crops through improved varieties. Workshops & training programs for encouraging more home, school and community gardens, and the pleasures & good practices of “field to table” dining. 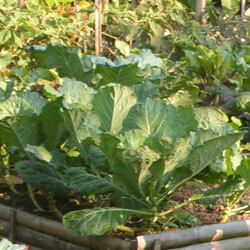 Cultivating alternative grains in Bali for cooking & baking to reduce dependency on rice and imported wheat. 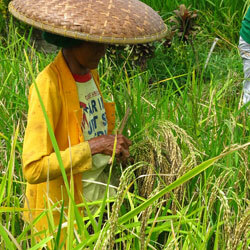 Encouraging new plantings of a wide variety of millet and sorghum in drier marginal areas of Bali using local seed stock from Bali, neighboring islands, along with new introduced OOP varieties.